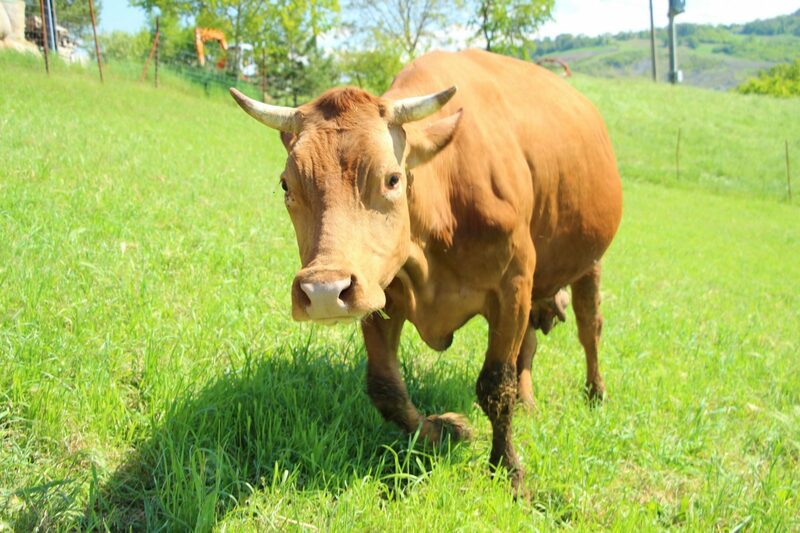 The Reggiana’s breed is an autocthonous breed of Northern Italy, brought by the Barbaric population in the fourth century A.D.. From the milk of the Red Cows the Benedictine monks started to produce Parmigiano-Reggiano 8 centuries ago. 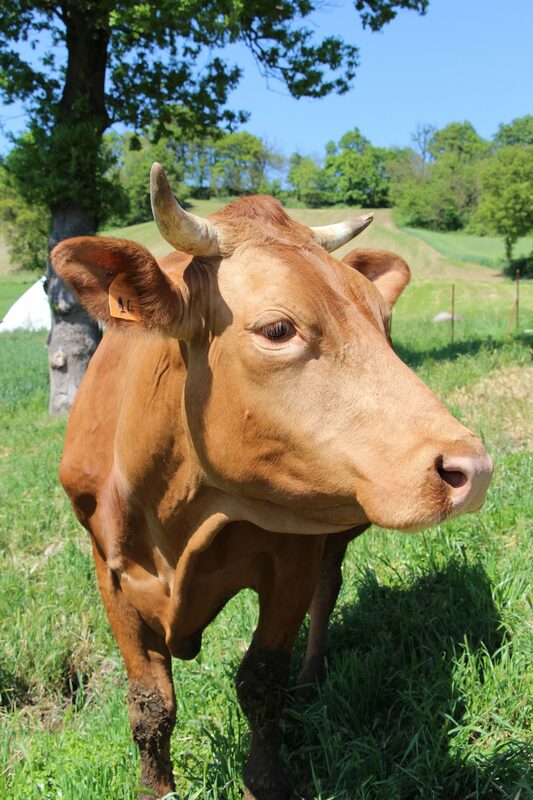 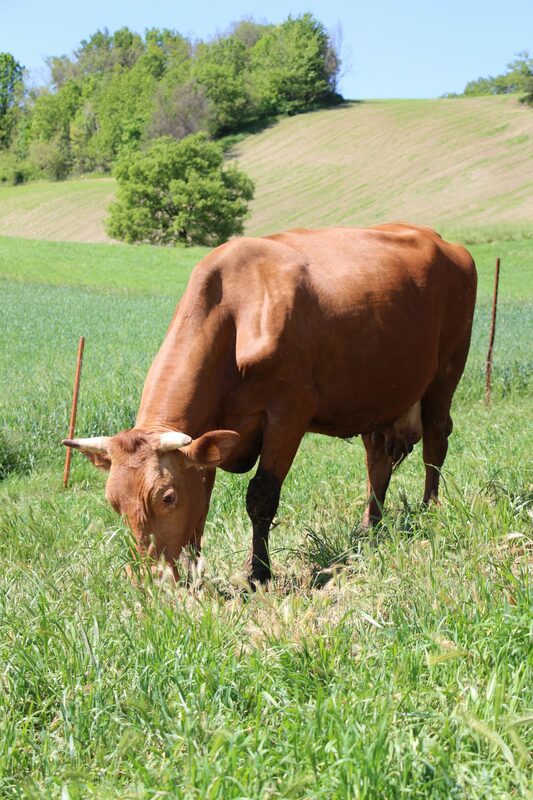 The Red Cows can be called “Mothers” of Parmigiano-Reggiano. 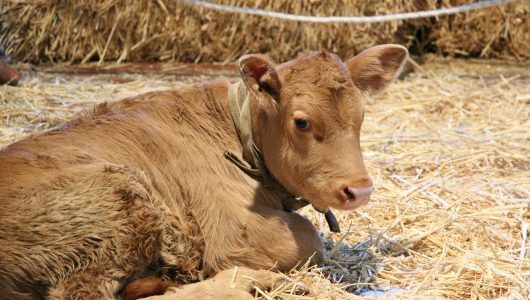 During the last century this breed, less productive but more rustic and long-lived, has been gradually substituted by more profitable breeds. 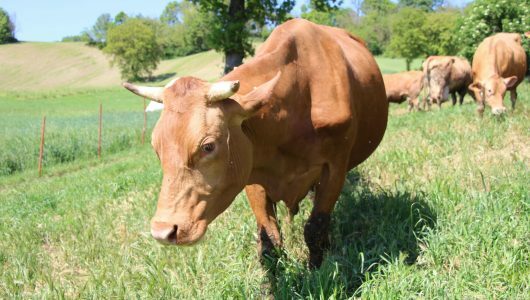 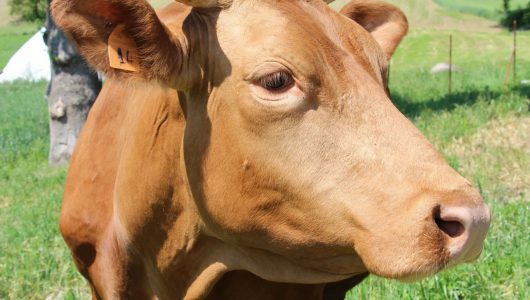 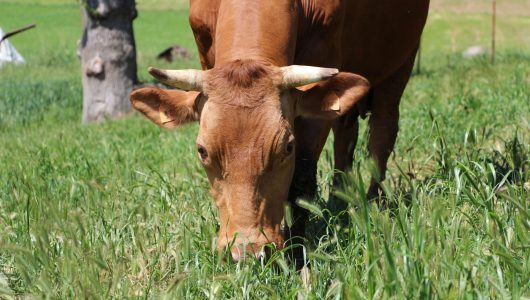 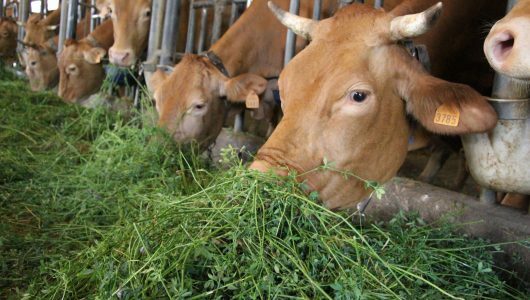 The Reggiana’s breed risked the extinction, but a group of determined and farsighted breeders started with a project of value which promoted the constant increasing of the cows number. 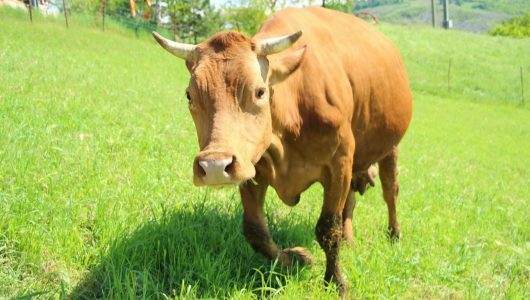 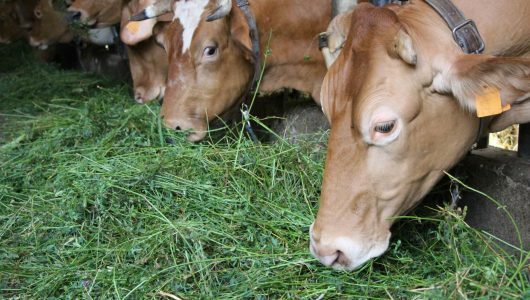 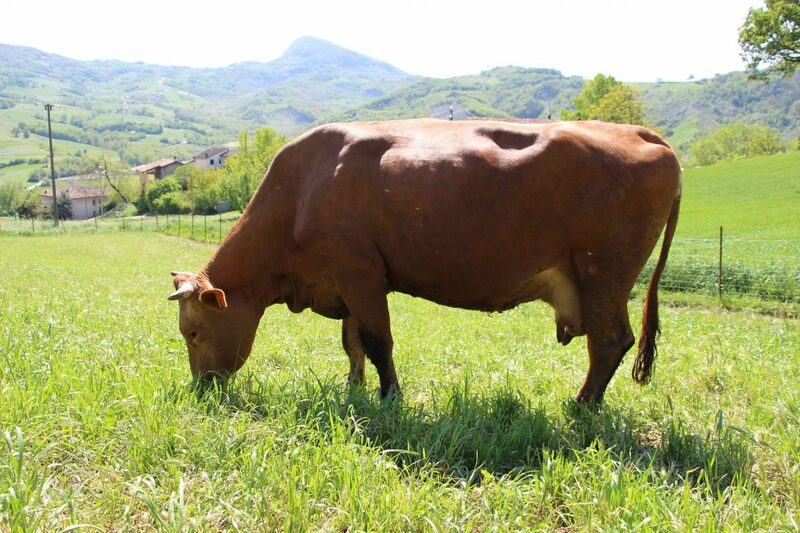 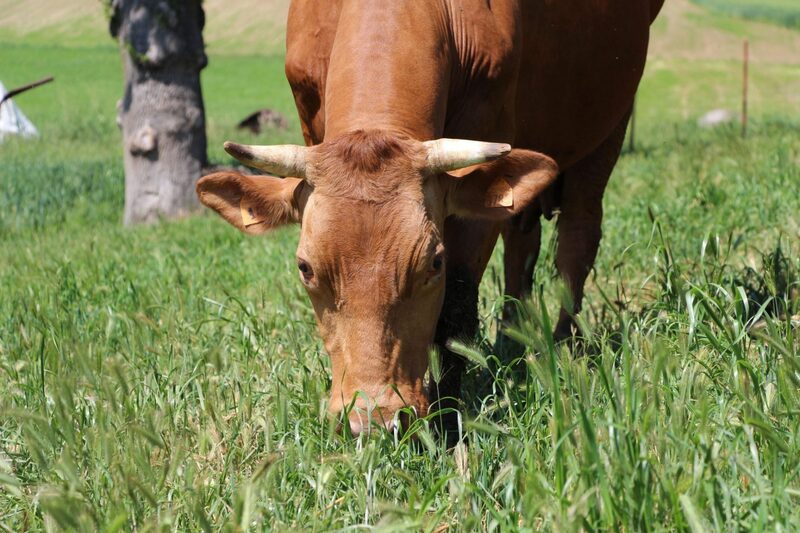 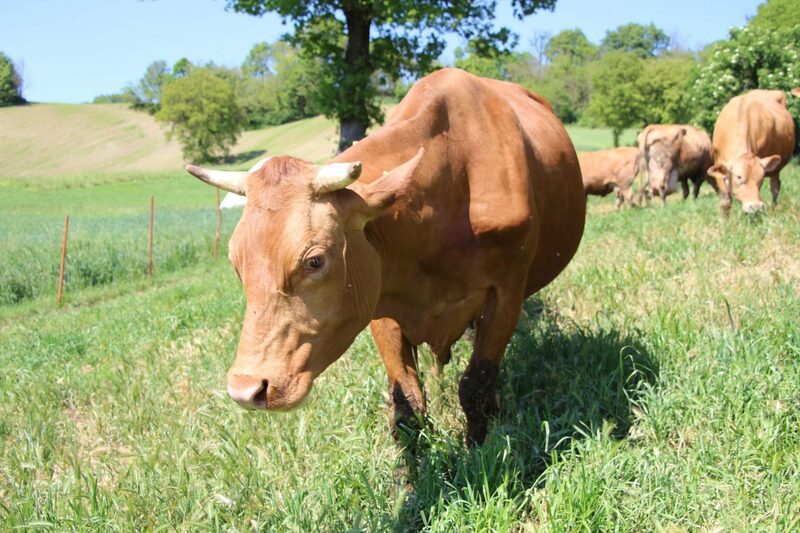 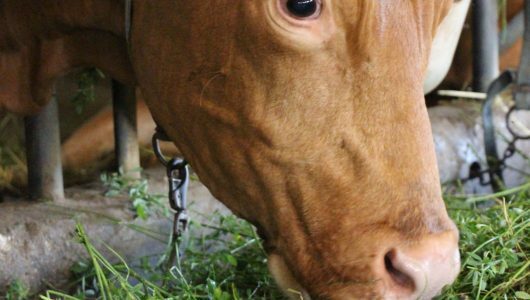 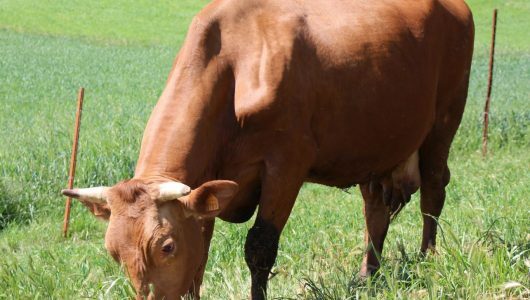 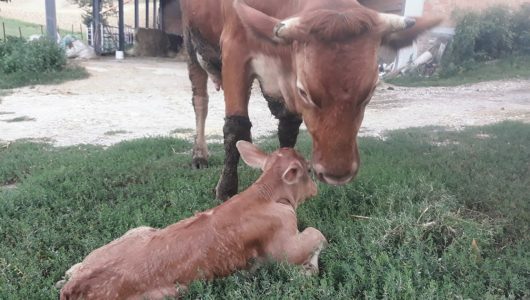 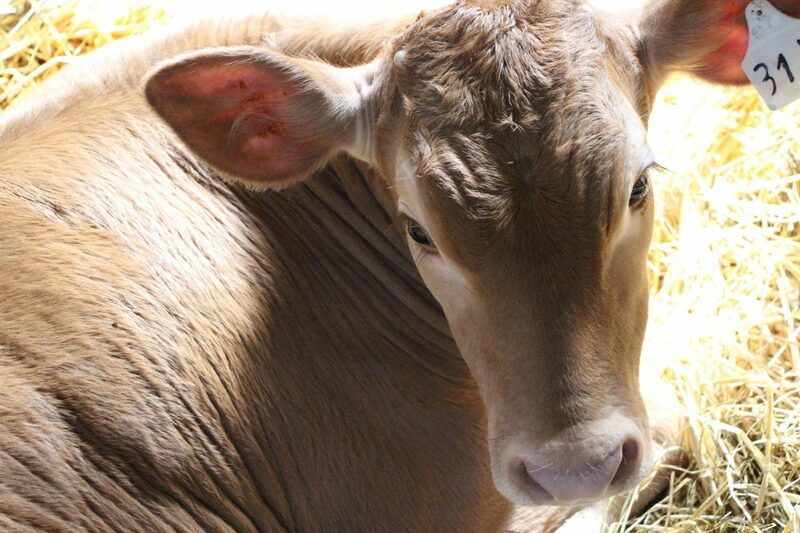 The breeding farms are located mainly in the province of Reggio Emilia and the produced milk is delivered to the dairy farms of the Red Cows Consortium where it is transformed in Red Cows Parmigiano-Reggiano. 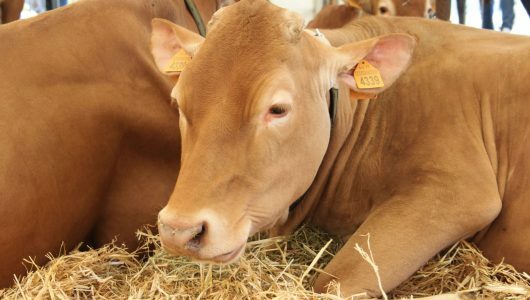 The first news about the Reggiana’s breed in the area of Parma and Reggio Emilia are reported by some monks in the year one thousend. The breed was presented during the Expo in Vienna in 1873. 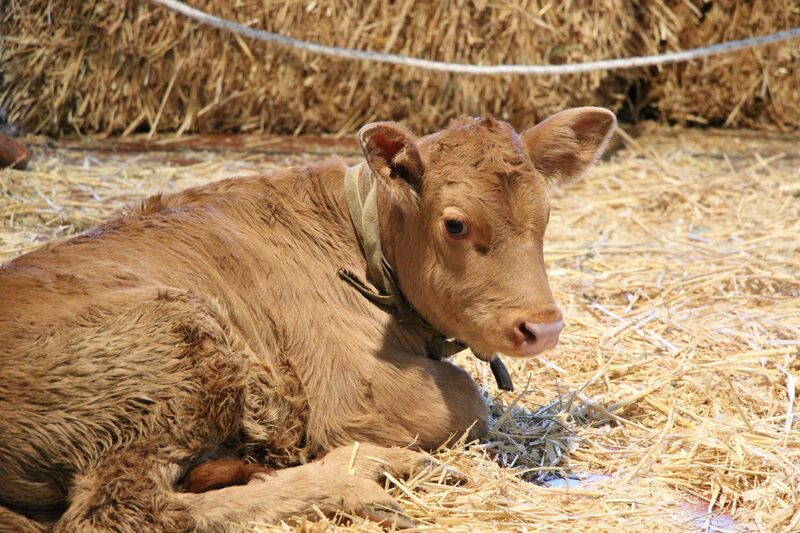 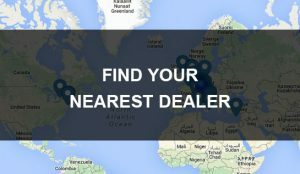 The genealogical registrations started in 1950 and the breed standards were published in 1953. 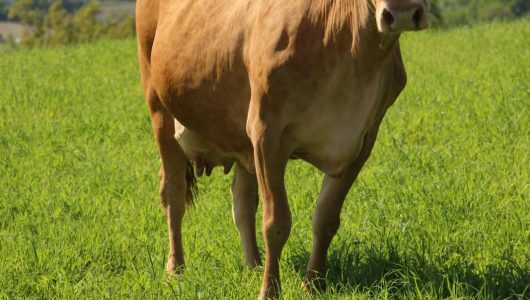 The breeders association was officially recognised in 1962. 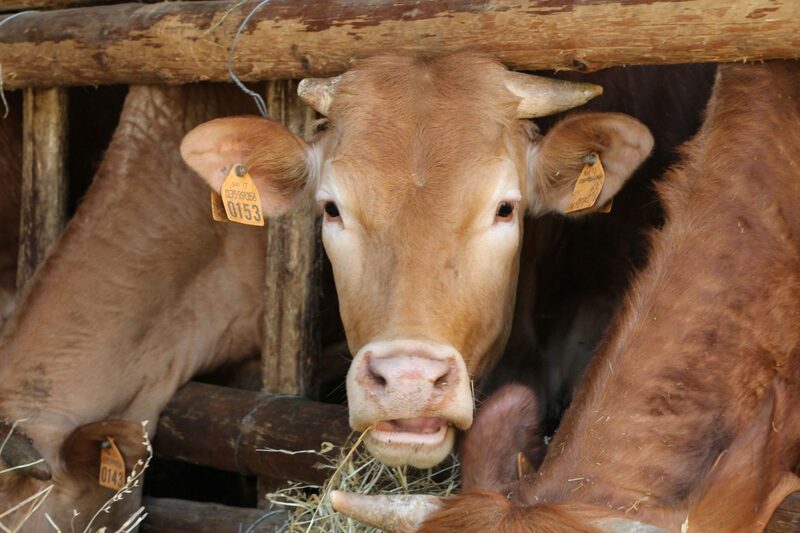 Around theFfifties the number of the cows was about 140.000. 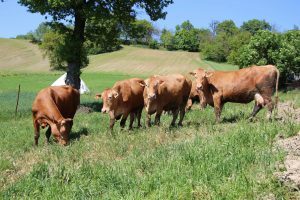 From theFfifties onwards it began a process to crossbreed the Red Cows with cosmopolitan breeds (Holstein and Bruna Alpina) for their replacement, and in the Seventies the number was dicreased to 8.000 cows. 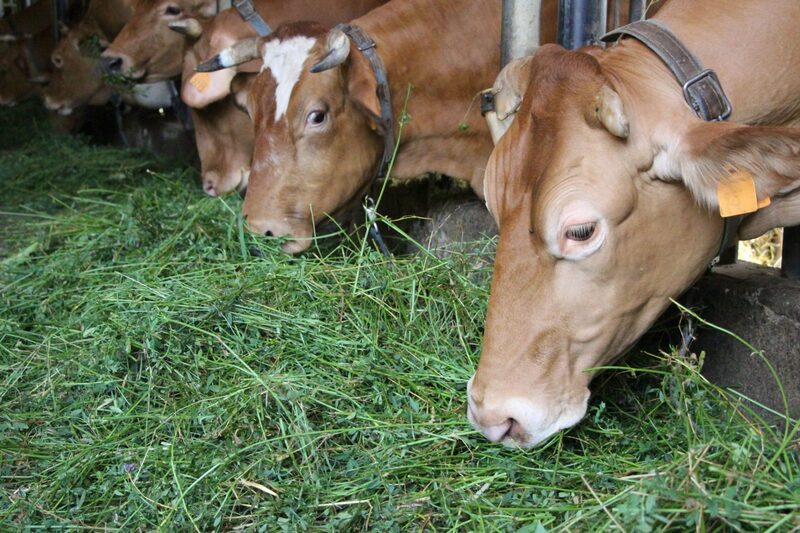 In 1981 it has been registered the lower number of heads of cattle: 450 cows. 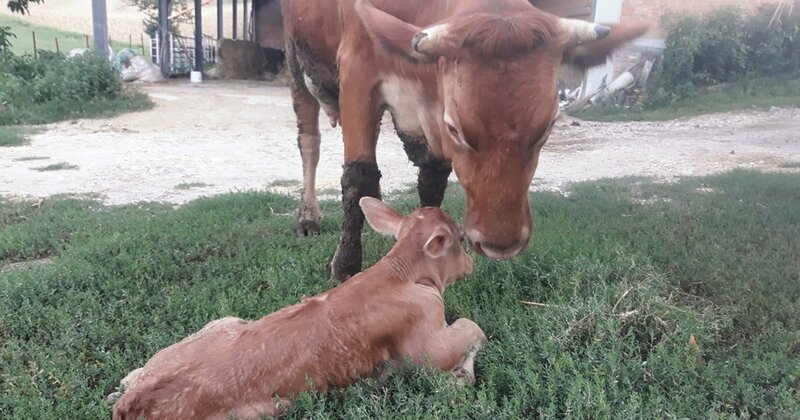 Later, at the end of the Eighties, after the beginning of the production of Parmigiano-Reggiano of Reggiana’s breed, the number has increased. 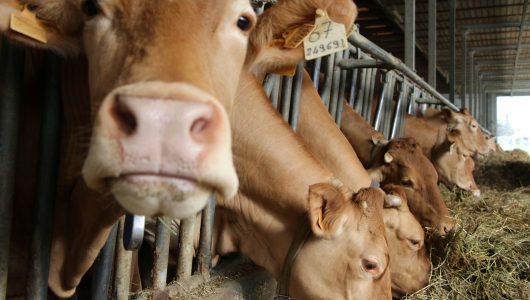 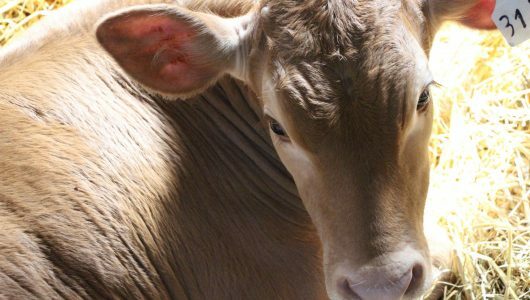 Nowadays the cows of Reggiana’s breed are breeded mainly in the provinces of Reggio Emilia and Parma, and are about 3.000 heads of cattle. 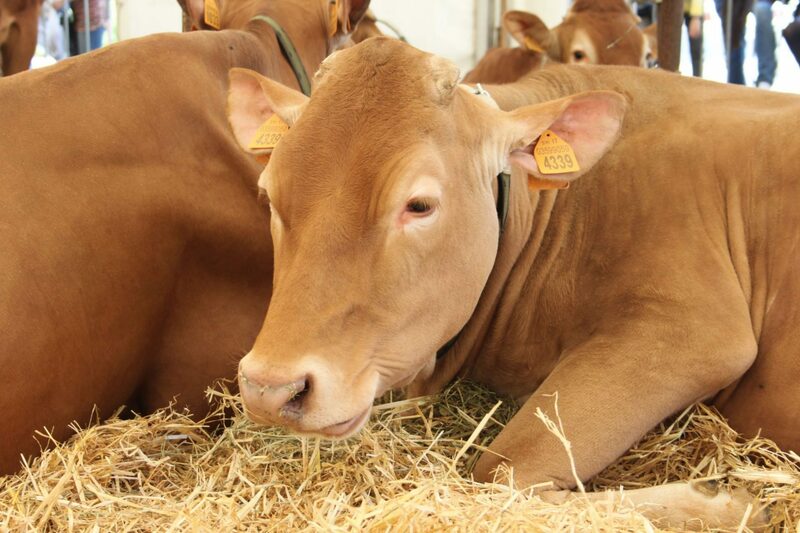 The Reggiana’s breed is characterized by the red wheat colour coat with dark or pale changings, toned down in the inside parts and in the lower limbs, at the eyes edges, around the face and the tail. 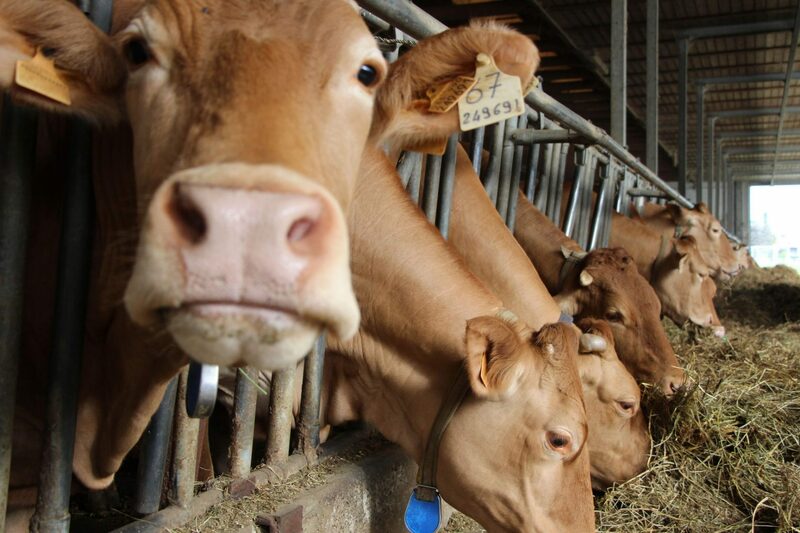 The average milk production during 305 days is 5.557 kilos (3,45% of protein; 3,54% of fat). 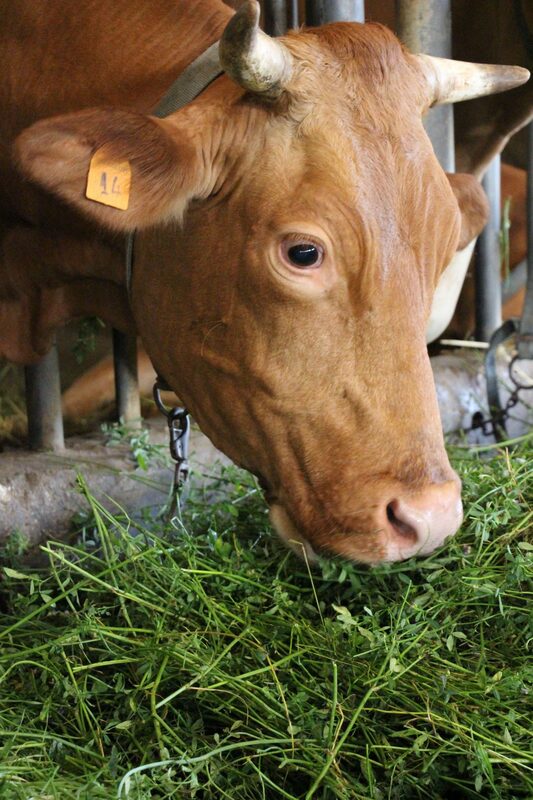 The milk of Reggiana’s breed is especially suitable for the production of Parmigiano-Reggiano, thanks to its high percentage of casein and its high performance in the cheese-making process. 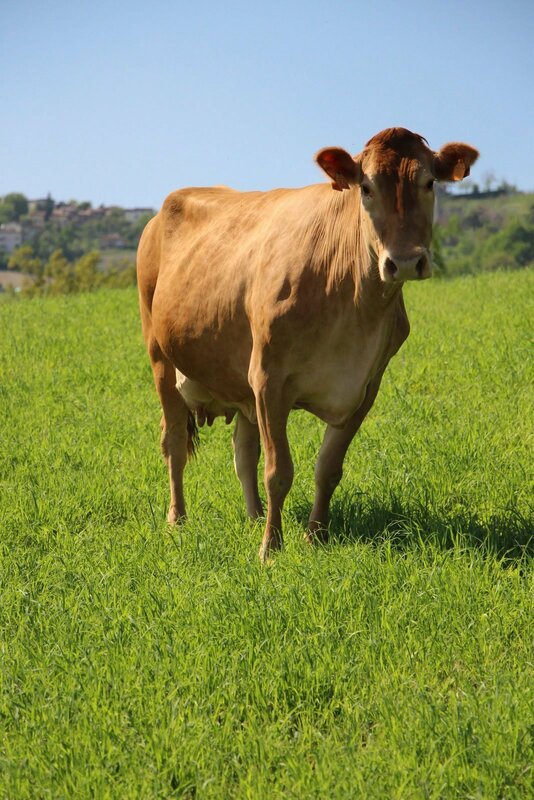 The specific type of casein guarantees a better maturing, so the milk is the best-able for the production of Parmigiano-Reggiano of long seasoning. 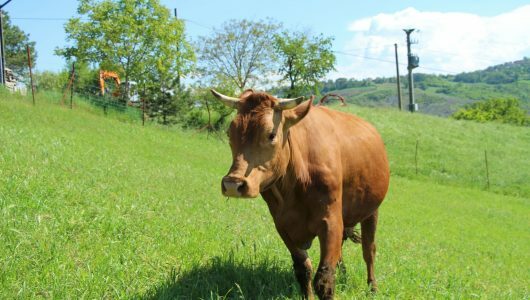 It is for that reason that Red Cows Parmigiano-Reggiano is not put up on the market before 24 months, with all the qualities it gives: the taste and the aroma are enhanced, better digestibility, the presence of calcium, phosphorus, proteins, essential amino-acids, the lack of sugar-milk indicated for the intolerant people, it is particularly recommended by pediatricians to toddlers and children, to athlets who need to nourish without filling out, to women who need more calcium, to everyone who live an intense life. 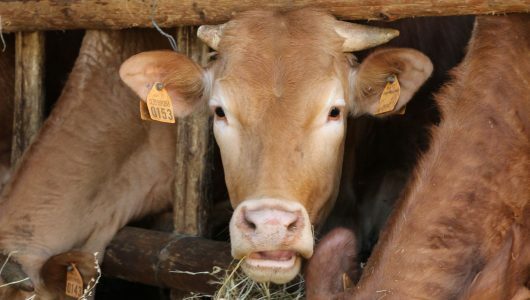 Its good milk and the strong production regulation which provides only grass, the prohibition to use any method to force the production, the use of certified no GMO cereals, together with the ability and the experience of the cheese-maker who works in the traditional way, give to this Parmigiano-Reggiano a strong flavour, a straw-yellow colour and unique characteristics. 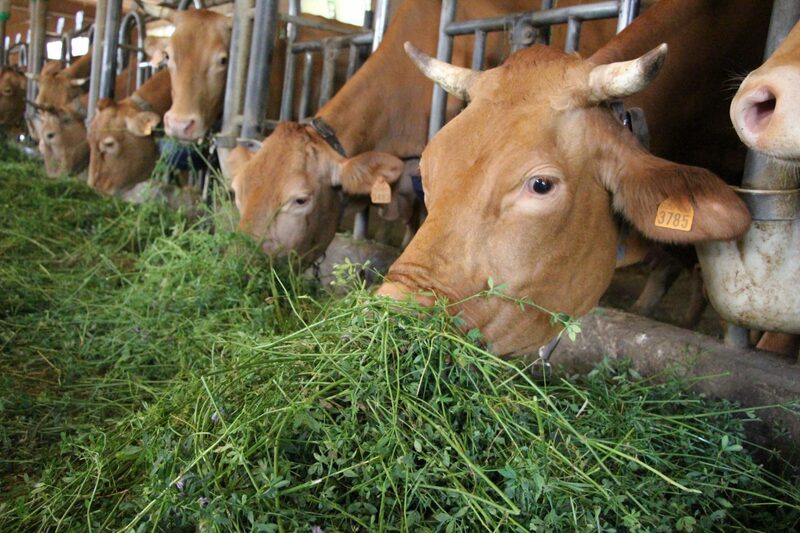 In its granular and fragrant paste can be discovered the aroma of the typical grass of the production area. 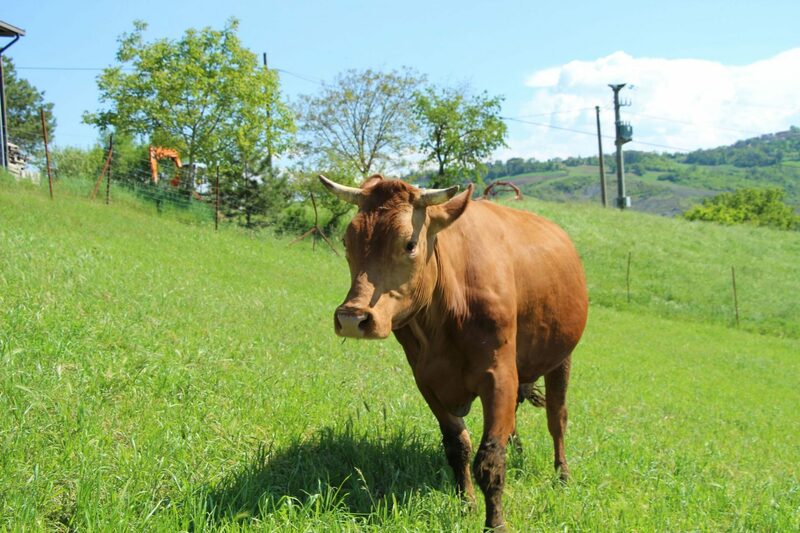 Red Cows Parmigiano-Reggiano can be accompanied by pickled fruit, honey or Aceto Balsamico tradizionale di Modena, eaten alone in slivers or in salad, use as an ingredient to enhance your best dishes. 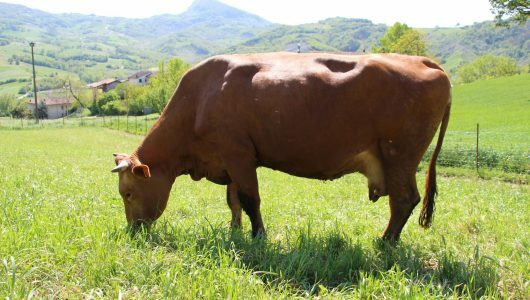 Traditionally accompanied by Lambrusco wine, it is good also with red wines with a full-bodied flavour, white wines like malvasia.